In the game of cricket, having scored 99 runs, when a bats-man stands poised on the threshold of that much coveted century, he experiences the moment that is best associated with Ganesha. 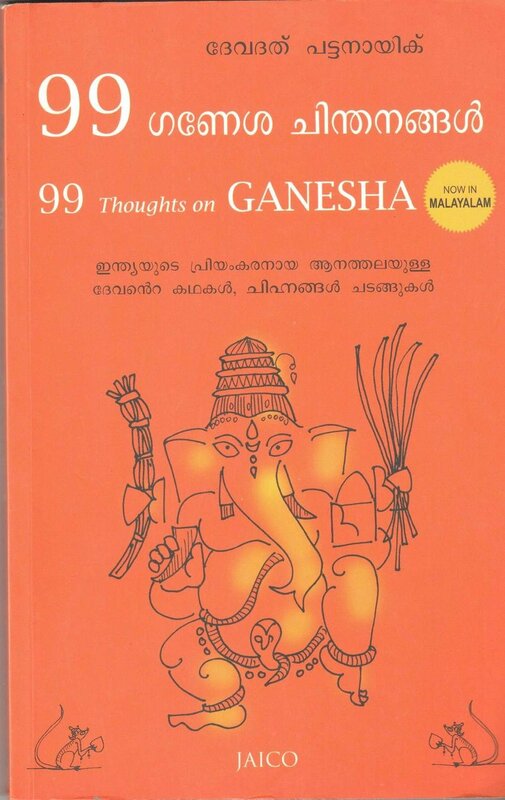 This book brings together 99 meditations to better understand the stories, symbols and rituals of that ador-able elephant-headed Hindu god who removes hurdles and brings prosperity and peace. Known variously as Ganapati, Gajanana, Vinayaka or Pillayar, he can help all of us score a century in the game called life.